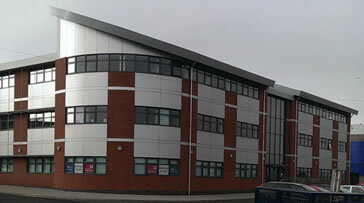 Blyth is situated in the South-East part of Northumberland and with a population of over 36,000 it is the most densely populated town in the County. 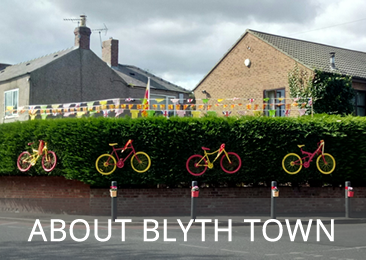 Blyth has a wonderful beach, parks, buildings and a long history of shipbuilding and mining. 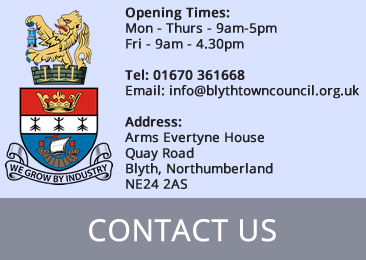 Blyth Town Council is a community council at the most local level of government. 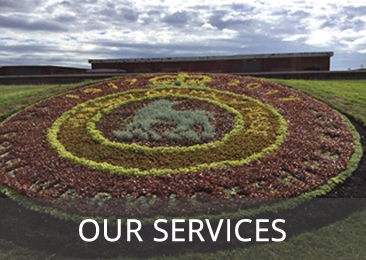 We provide a small number of services, events and also a voice for Blyth delivered with local knowledge and commitment. Our activities are detailed on the pages of this website. 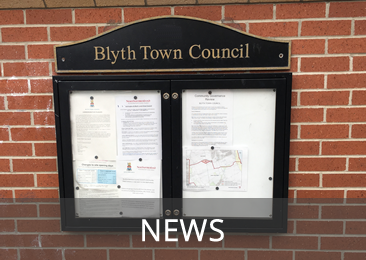 However, Northumberland County Council, are responsible for most of the services Blyth residents commonly access: Benefits and Council Tax, Housing, Social Care, Tourism, Libraries, Schools, Roads and Transport, Waste and Recycling. More details are available at www.northumberland.gov.uk. Councillor Adrian Cartie has taken over as Mayor from Councillor John Potts, with Councillor Kath Nisbet remaining Deputy Mayor. Following the AGM new committees have been brought in, which are now the Environment, Community Development and the Governance Committees. These have taken over from the previous Committees, and the topics will be split into these three. What was previously the Allotments and Environmental Services Committees will now be the Environment Committee. This Committee will be chaired by Councillor Olga Potts, with the Vice-Chair being Councillor Margaret Richardson. 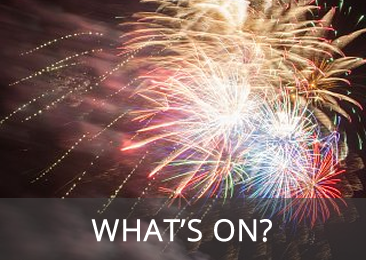 What was previously the Community Grants and Events Committees will now become the Community Development Committee. This Committee will be chaired by Councillor Kath Nisbet, with the Vice-Chair being Councillor Adrian Cartie. What was previously the Policy Working Group and Finance Committees will now become the Governance Committee. This Committee will be chaired by Councillor John Potts, with the Vice-Chair being Councillor Warren Taylor. The Planning & Development, Staff, and Complaints & Grievance Committees will now become Sub-Committees, and will be convened whenever necessary. 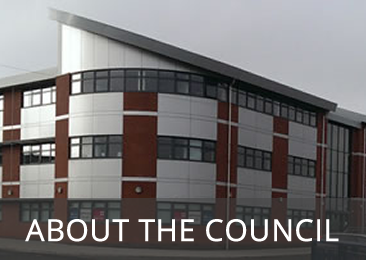 The Full Council and AGM Meetings will remain the same.